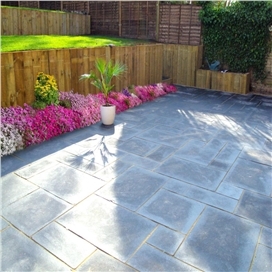 Beesley & Fildes are proud to supply a comprehensive collection of garden landscaping paving, from understated contemporary looks to traditional time-worn stone. Also a beautiful range of ethically sourced natural stone paving in a wide range of colours and textures for stunning visual impact. 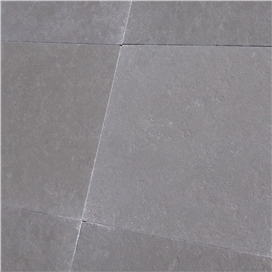 Paler limestones glow, brightening both garden and house with reflected light to create a sleek and elegant finish. Their surface patina, alive with marbled patterns create detailed interest up close, ideal for more intimate settings or for crossing the boundary into the home. In larger gardens, more expansive terraces can create a dramatic transition between house and garden with wide steps and seating or sculpture plinths. 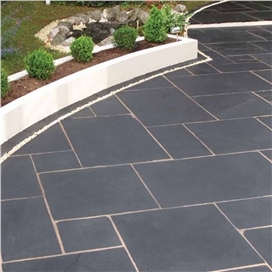 Darker sandstones, slates or granites absorb light and change the garden mood to a more subtle and pensive tone. Ideal for emphasising foliage and flower colour they often change their character, darkening when wet to provide reflective surfaces that create drama and variety. Smooth surfaces create a minimalist style and with colour matched mortar and narrow joints the colour and character of the paving can be emphasised as a consistent surface across the garden. 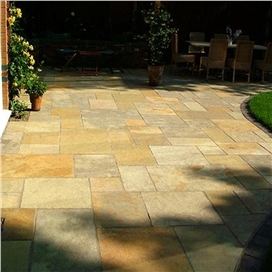 Riven textures create patterns of light and shade to enrich and soften expanses of paving, ideal for older properties. Wider joints and irregular edges or paving patterns create contrast and eye catching detail.